Lock in a great price for Cerro Da Marina Hotel – rated 8.9 by recent guests! This place is quite magical. From the easy check in, the consistent and filling breakfast, views from the room, unique and convenient pool and poolside set up. The massage and facial were excellent, definitely worth the money. Paulo is a pure gentleman who runs the place with excellent fevor. Really enjoyed my stay at Cerro Da Marina. The location is great, and it’s easy to walk to the marina or the old town square if you don’t mind some steep roads. The staff were all excellent. Carole, especially, was very pleasant and helpful; making calls for me to organise fishing trips, spa, etc. The bar is very reasonably priced, and the room was great. Highly recommended! Our stay was short but the host went out of his way to make it a memorable one. The room was excellent, big and clean. Breakfast was delicious, generous and fresh. The host helped us book local attractions and gave us tips and advices to enjoy the area. Great value for money! It is rated three stars but the services provided are above that level. The staff is very friendly in this small hotel. Room was spacious and the BIG bed very comfortable. We had two small dogs with us, no problem. We had a dinner (to be reserved in advance). It was simple but convenient for us, since we did not want to go out for eating. Breakfast VG with an ample selection of foods. We liked swimming pool area for relaxing. The room service staff was intimate to change our two beds to one big bed even we didn't ask for. We liked their staff always say hello with smiling face. Everything else. Super helpful staff, room cleaning great, breakfast fantastic, setting beautiful, location fab, rooms huge, all with balconies and an honesty bar with snacks, soft drinks and alcohol where you could help yourself and record purchases in a book. Pool table, library, comfy lounge - all great. Just back from a one week stay. Lovely hotel very quiet and tranquil. Honesty bar was a lovely touch , arrived late and was great to be able to have a snack. 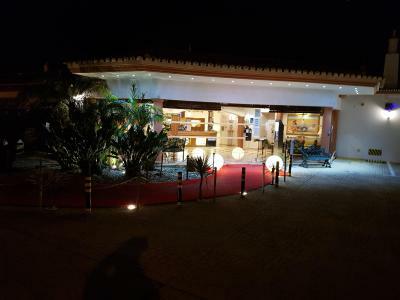 Cerro Da Marina Hotel This rating is a reflection of how the property compares to the industry standard when it comes to price, facilities and services available. It's based on a self-evaluation by the property. Use this rating to help choose your stay! One of our top picks in Albufeira.Nestled in a landscaped garden, this hotel overlooks Albufeira’s new marina and offers elegantly decorated rooms with balconies. Only 2,300 feet from the beach, it features an outdoor pool and free Wi-Fi. 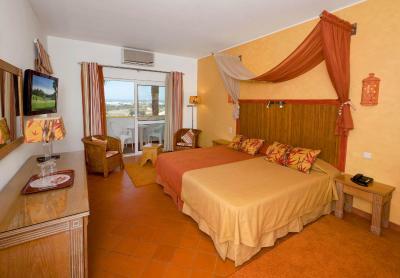 Cerro Da Marina Hotel’s air-conditioned rooms are decorated in neutral colors. 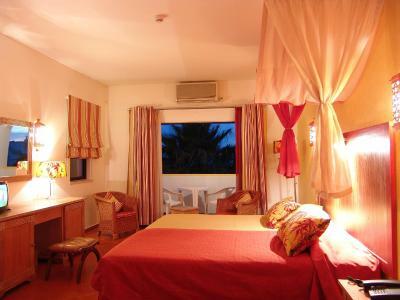 Each room overlooks the garden or the pool, and has a flat-screen satellite TV and a mini-bar. 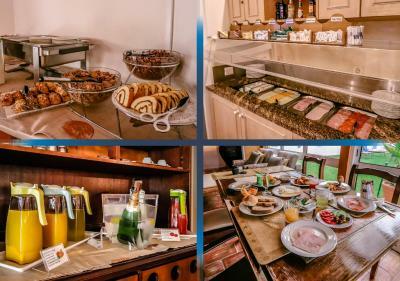 Guests can start their day with a breakfast buffet. 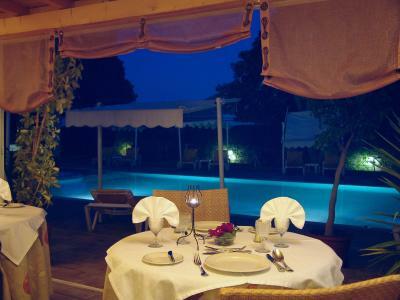 The hotel’s restaurant opens to the pool area and serves international cuisine and Mediterranean dishes. Special diet menus are also available. 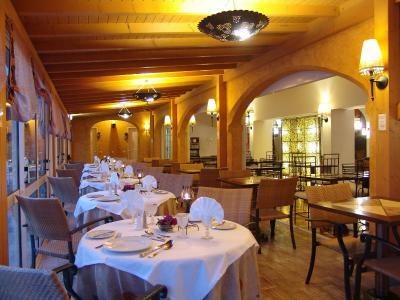 Dinner is available by arrangement and must be reserved with reception before 17:00 daily. The nearest golf course is 2.5 mi away, and close to the hotel there are water parks and zoo parks. 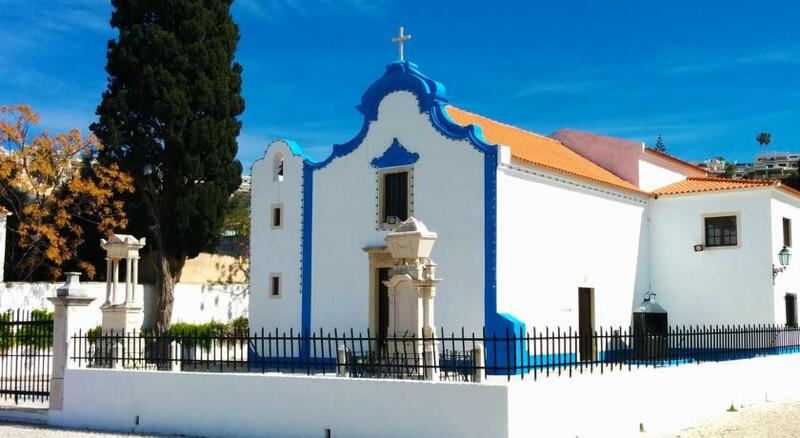 The Main Church of Albufeira and the Fisherman's Beach Albufeira are only 2,300 feet away. Faro Airport is 17 mi away, and the hotel offers free public parking on site. A car rental service is also available. 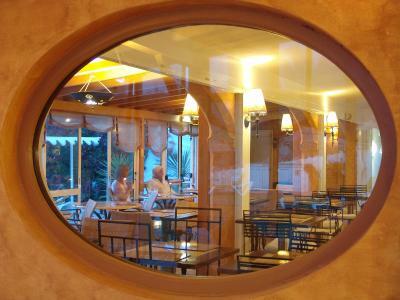 When would you like to stay at Cerro Da Marina Hotel? Room with either grounds or pool views. 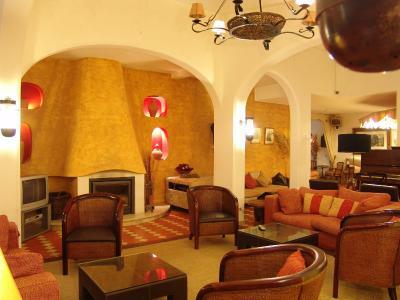 This apartment is located in a block 820 feet from the Cerro Da Marina Hotel. 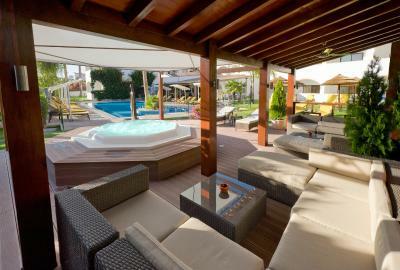 Guests of this apartment have access to the swimmings pools at both locations. 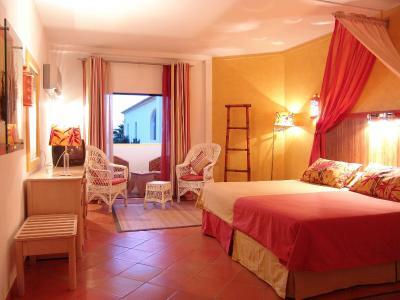 This twin room features a balcony, tile/marble floor and patio. - Two 30-minute massages to the back and shoulders. 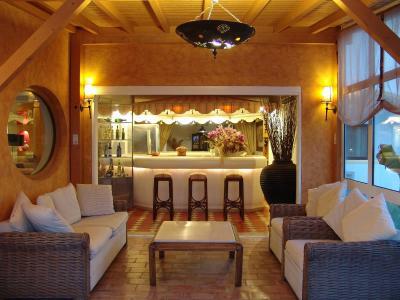 - Sparkling wine and romantic decoration upon arrival. 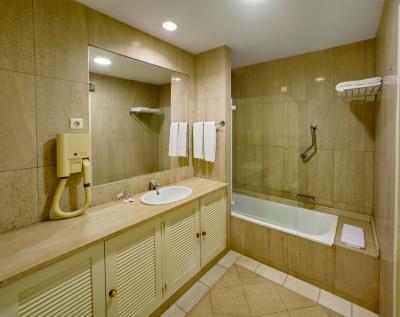 The concern of the decor, with every part of the Hotel having customized features. We never forget that no two customers are alike and each one deserves special attention. Hotel surroundings – This neighborhood is a great choice for travelers interested in bars, restaurants and nightlife – Check location Great location - show map Guests loved walking around the neighborhood! 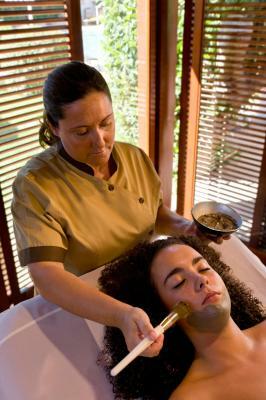 House Rules Cerro Da Marina Hotel takes special requests – add in the next step! Cerro Da Marina Hotel accepts these cards and reserves the right to temporarily hold an amount prior to arrival. Please note that in late arrivals after 19:00, the credit card used to make the reservation will be charged the total amount of the stay. Guests arriving after 19:00 must dial 777 from the reception for check-in. Please note that the sauna have a surcharge of EUR 5 per person. Please note that dogs must be well trained to be allowed. Dogs up to 4 kg are free of charge. Between 4 kg and 14 kg have a surcharge of EUR 10 per night. More than 14 kg have a surcharge of EUR 20. This surcharge is per night and charged at check-in. The outdoor hot tub was a cool 25 degrees. As we visited in April and the outdoor pool wasn't warm enough to swim in, a hot tub that was actually hot would have been great. Well not so much didn’t like but to note that that pool will be cold if you go off season. We stay here every time we come down to the Algarve for a couple of days. Paulo the manager always doe's his best to accommodate us and his staff are more than helpful. Very relaxed environment. Highly recommended from regular guests.. The hotel was amazing....lovely big rooms and so clean. 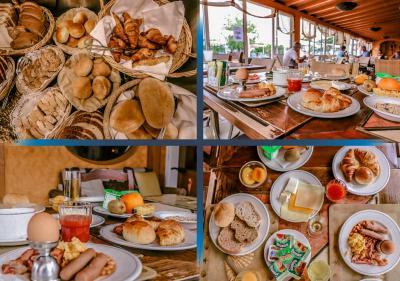 The breakfast was delicious and so much choice. Pool area chilled and very clean....staff lovely..if you wanted a chilled and relaxed holiday I would highly recommend. The whirlpool was not hot. A bit far from town but walkable. There could have been more food range on the 'honesty bar'a nd the distance from the town centre was quite far to walk. The breakfast was very good and the decoration very attractive. very nice stay. The safe box in the room wasn't free. You need to pay daily to lock it. Hotel is not very close to the beach or old town. You need to walk about 15-20 minutes. As it's a winter time, there wasn't any one in reception after 7pm. I wasn't sure what to do or who to call if there's something emergency or urgent in the evening or night. 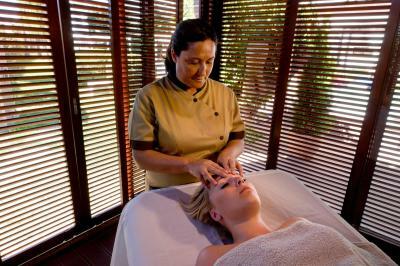 The staff were very friendly and helpful from the beginning until the end of our stay. Our room was quite large and very clean. Breakfast was good. They sorted our transport to the airport. The only down-side was the breakfast, which was often undercooked. The coffee machine also served the wrong drink to what I selected. Location of hotel unsuitable for the infirm as on top of a hill. No table tennis table. Open fire, helpfulness of staff. Honesty bar. It was great that hotel was sparsely populated in February.